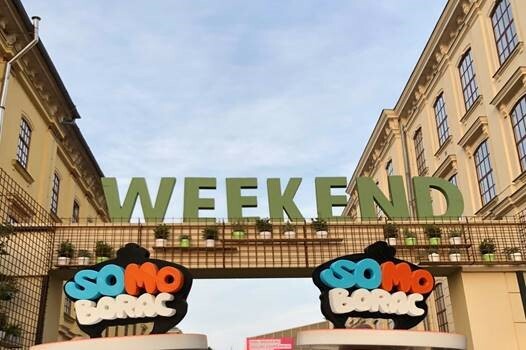 At the recently finished Weekend Media Festival in Rovinj, Nectar’s birthday campaign – 20 years it does matter, won the prestigious SoMoBorac award for digital projects in two categories. 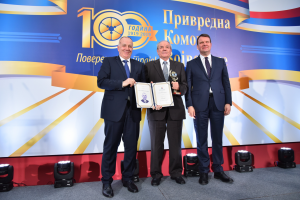 As a winner in the categories Viral blockbuster and SoMoContent, Nectar campaign is also the most awarded project in the region among this year’s SoMoBorac laureates. 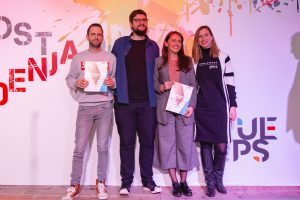 After a successful performance at this year’s IAB MIXX competition, when we also won two awards, new awards are another confirmation of the quality of the campaign at the regional level. Ovation BBDO agency was working on the campaign that won the region.